On this page you will find our financial publications. You can download the desired media directly to your computer in PDF format. We can also send you the annual report by post. Please send us a request per Email . Annual and quarterly reports are digitally available here. Should you wish to receive a printed version, you can order it via e-mail here . 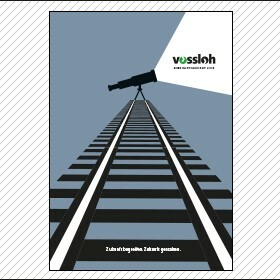 The following presentations provide detailed information on the Vossloh Group, its targets, and projects: You can easily and conveniently download documents directly to your computer.